Gareth Southgate defended the decision to honour Wayne Rooney by fielding England's top international goalscorer in a friendly against the USA at Wembley next week. The Football Association announced on Sunday that Rooney would be awarded his 120th cap as a tribute to his England career which appeared to have come to an end when he retired from international football in August 2017. That decision has been criticised in the English media with a number of exciting young prospects needing more game time to be tested at the international level and the USA game seen as preparation for what could be a crucial Nations League decider against Croatia four days later. "I am still able to look to the future in terms of the squad we have picked," insisted Southgate. "But also I have talked a lot to the players about the importance of the shirt, the history of the shirt, honouring the former players, and I think all the players would respect that Wayne's contribution deserves the best possible send-off. "I understand that has caused debate but for me it is a small way of appreciating what he has given to his country." Rooney, 33, scored 53 goals in his previous 119 caps. However, he failed to carry his country to the level of success they enjoyed under Southgate at the World Cup this year by reaching the semi-finals. The former Manchester United captain has starred for DC United since moving to Major League Soccer in June. But Southgate confirmed that Rooney wouldn't start the match or wear the number 10 shirt, but could be handed the captain's armband as a substitute. "He won't wear number 10 because he won't start the game," added Southgate. "When he came on in his last game, Jordan Henderson ran over and gave him the armband. I guess that it will depend on the circumstances of the game and the players who are out there but I have no issue with that." 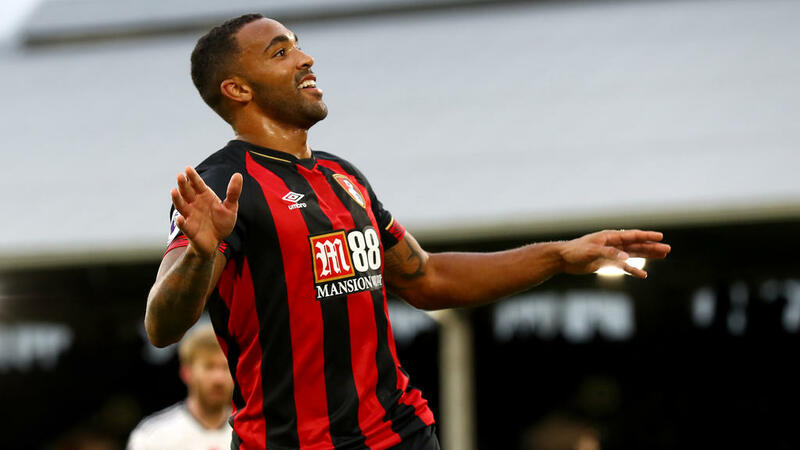 Bournemouth striker Callum Wilson is rewarded for his fine start to the campaign with a first England call-up among a bumper 28-man squad named on Thursday. No English player has scored more than Wilson's six Premier League goals so far this season. "He's a threat in terms of running in behind defences. He's been involved with either scoring or assists, with a high number of goals this season, so it's a good opportunity for us to have a look at him and see how he fits into what we do," said Southgate. After beating Spain 3-2 in Seville last month, England could progress to the semi-finals of the inaugural Nations League with victory over Croatia if Spain fail to win in Zagreb on November 15.